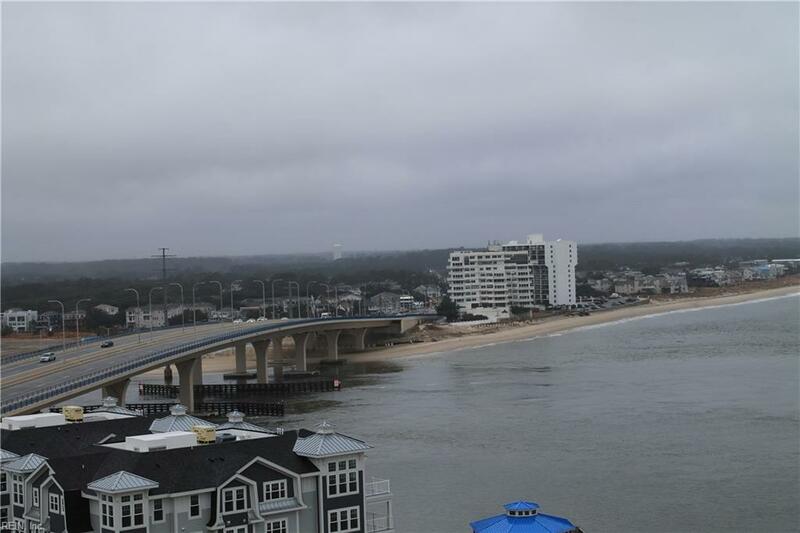 3300 Ocean Shore Ave #1306, Virginia Beach, VA 23451 (#10240881) :: Abbitt Realty Co. 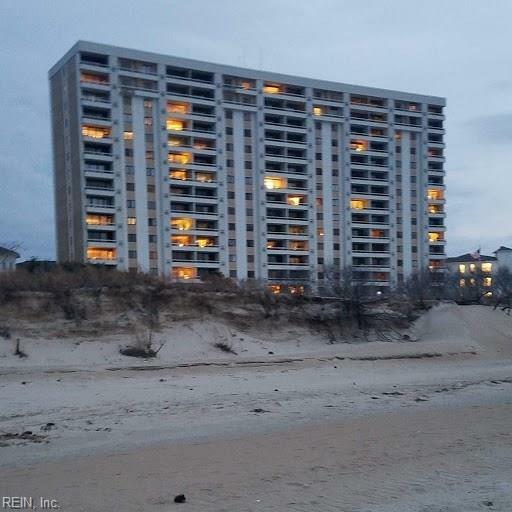 Your "Shore Life" begins here! 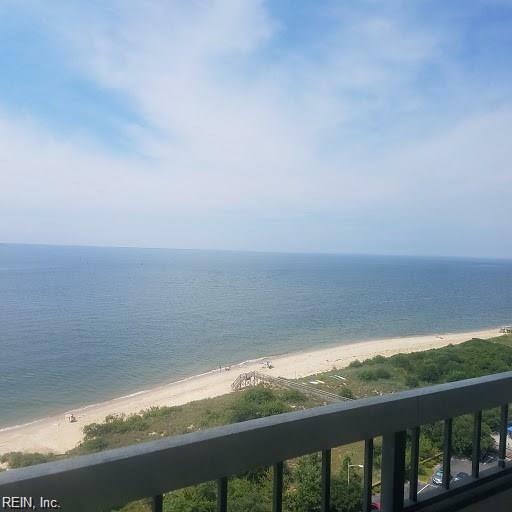 Enjoy wide open views of the Chesapeake Bay and it's beach from your private balcony. Condofees include all utilities (electric, water/sewer/trash, basic cable), tennis courts, and pool. Amenities also include a gym/sauna,library with a pool table, wood working shop, Chesapeake Room and Lynnhaven Room for entertaining. Fabulous, bright, sunnyunit with assigned/covered parking. 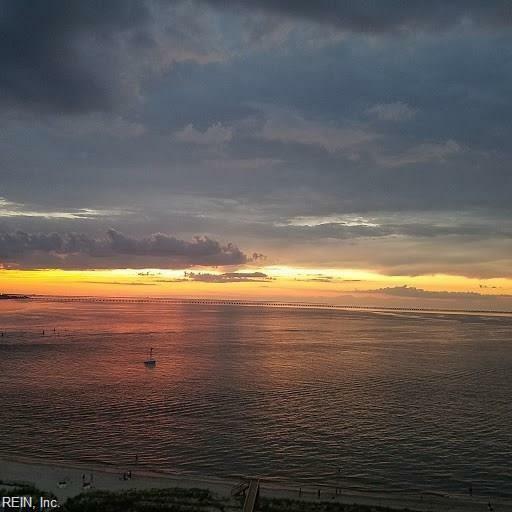 View the sunsets, walk the beach, and enjoy the close proximity to numerous restaurants!